The Porsche ducktail spoiler is as iconic as the 911 itself. This, even though it has officially only appeared on a handful of Porsche cars. You see, in today’s modern computer-driven design era, a model of an aerodynamically efficient downforce aid would have looked considerably different. In fact, they do. There is a reason all the matter of new Porsches have modern-looking wings. Back in 1972 when the Porsche 911 Carrera RS 2.7 was being designed and the ducktail was born, the engineers created it as an aid to help the tail-happy 911 have a more planted rear end. 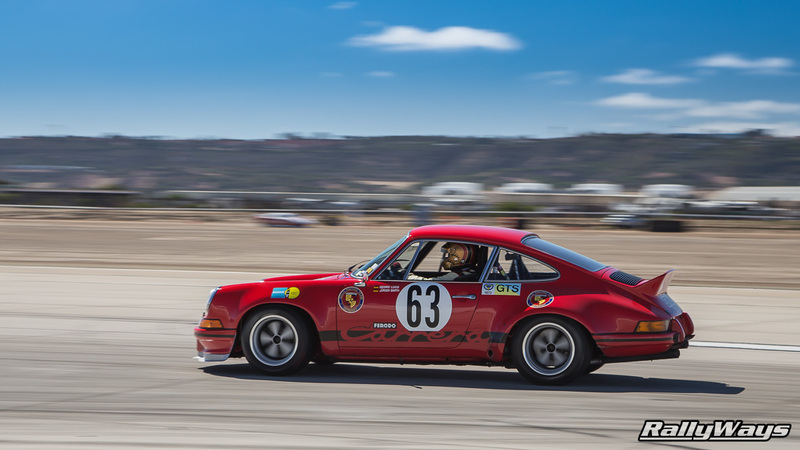 I’m not going to go into all the details about the Carrera RS homologation for racing and such, but just know that racing had a big influence in the creation of the Porsche ducktail spoiler. 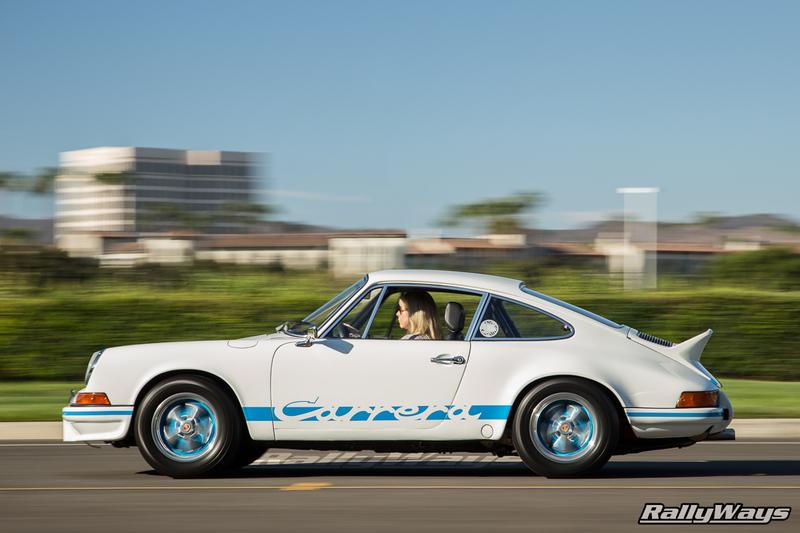 Porsche says in that document that the term “ducktail” was original coined by the sales department. Apparently, the sales department didn’t take too well to the new Porsche 911 Carrera RS 2.7. They thought it was unsellable. Boy were they wrong if that’s true. Anyway, they referred to the new spoiler that came with the Carrera RS saying it “looks like a duck’s tail.” The interesting takeaway from this event is that the people that called it that didn’t mean it in a nice way. However, as you all know, the rest is history. Today, the Porsche ducktail spoiler is loved by most Porsche enthusiasts. Many air-cooled 911 owners modify their cars to add a ducktail spoiler. Porsches from the late 70’s, to early 80’s 911SC, to the Carrera 3.2, to the 964 will often get the backdated upgrade. Of course, Porsche could not ignore the fact that the Porsche ducktail spoiler is so well-loved. In 2010 Porsche released the Porsche 911 Sport Classic based on the 997 chassis. The car featured a modern take on the Porsche ducktail wing. The nice thing about the ducktail on the Sport Classic is that it really looks a lot like the ducktail from 1973. Later on Porsche released the Sport Design Aerokit package for the Porsche 991. The ducktail spoiler on the SportDesign package does not look like the old ducktail from the 70’s. This new wing is an exercise in modernizing a classic look and I think Porsche really nailed it. The look and hint of legacy is there, but fits perfectly with a modern Porsche.